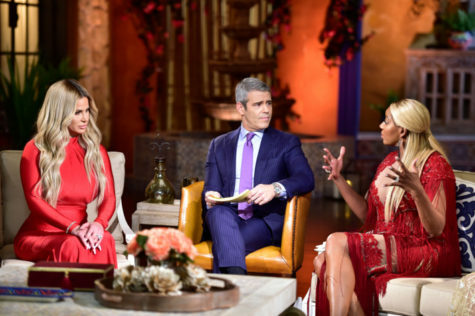 Real Housewives of Atlanta (pictured): Watching a Real Housewives of Atlanta reunion is a bit like when you accidentally hit 1.5x speed while listening to a podcast: At first it can seem fine, but after about 30 seconds you wonder if you’ve become an insane person. Grade: C+. The Good Fight: Adrian’s star is on the rise in this week’s The Good Fight, after a seemingly unmemorable appearance on a cable news show as a pundit. Grade: B. Billions: Wealth and money is obviously a huge part of this show as a whole, but this week’s episode is particularly interested in weaving stories about the way money shapes how these characters understand themselves. Grade: B.